﻿ Campus Martius Museum - Ohio. Find It Here. Campus Martius, a civilian fortification, was built in 1788 by the Ohio Company of Associates. When the fort was disassembled, General Rufus Putnam left his blockhouse on the original fort site. In 1931 Campus Martius Museum was erected over the Rufus Putnam House. The Ohio Company Land Office, the oldest known building in Ohio, was also moved to the museum site. 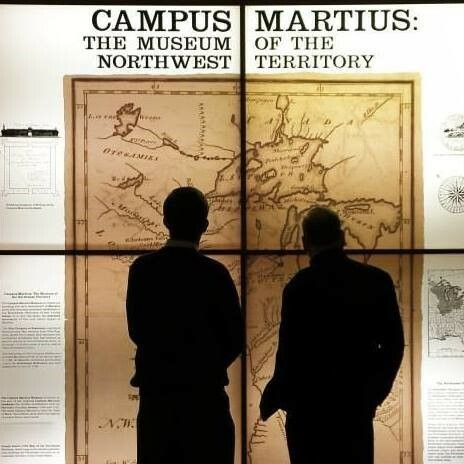 Today, the museum preserves the history of Americas migration west, its earliest native inhabitants, and Mariettas pioneers.